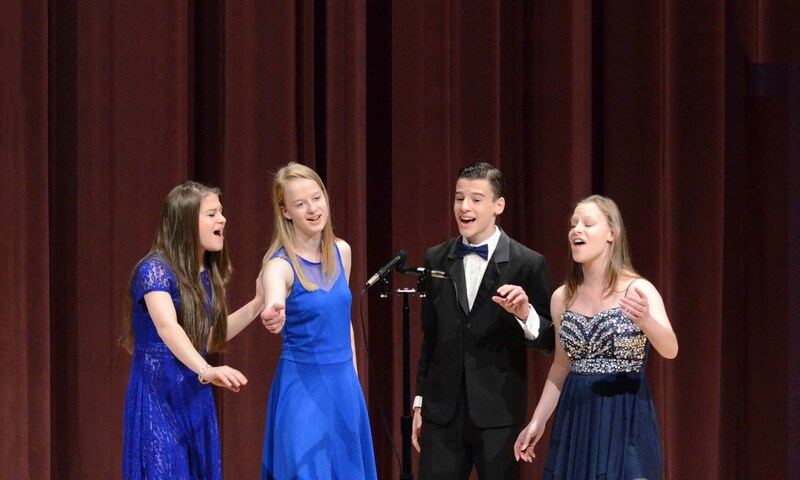 This is a tribute to their growth as a quartet, their achievements in singing competition and their global recognition of the best of Wisconsin High School Quartets. 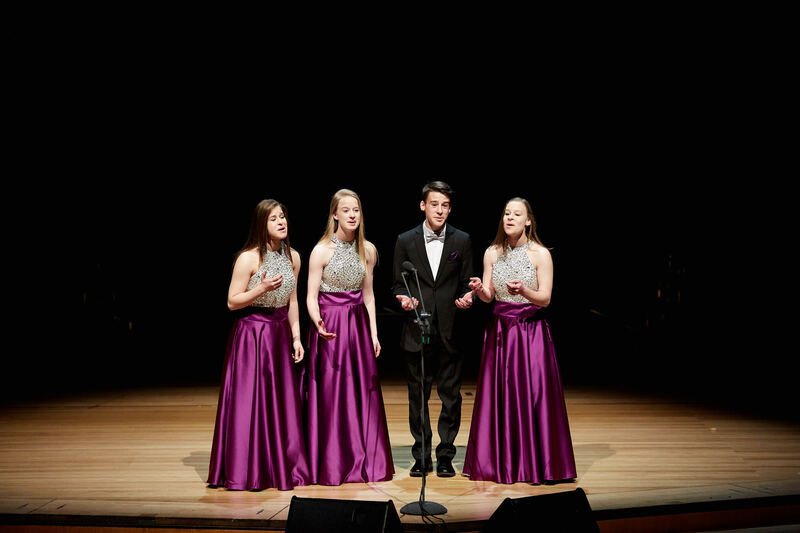 Vintage Mix is a mixed quartet of 18-year old quadruplets that perform A Cappella-style music. Over the past three years, they have had many opportunities to perform both locally and nationally to include International Conventions held in Pittsburgh, Nashville, Reno, San Antonio, Las Vegas, Costa Mesa and Orlando. They have performed on the USS Milwaukee, WoodSongs Old-Time Radio Hour, The Grand Ole Opry with special appearances on Fox & Friends out of New York and CBS Sunday Morning. They are honored and thrilled to be the 2018 & 2019 Silver Medal World Mixed Quartet Champions. Even though they have been performing for just a short time, we are sure you will enjoy this up and coming quartet.